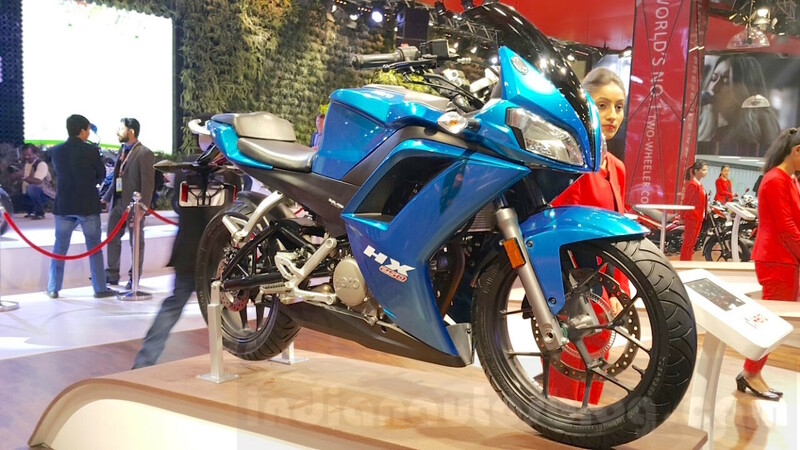 The Munjals of Hero MotoCorp have poached expatriates from erstwhile partner Honda and other global two-wheeler giants such as Yamaha and BMW as they work on building the company's R&D strength to face rising competition. Also on the cards is a technology development base in Europe at a time when the company looks to add volumes from exports. The company has hired Markus Braunsperger, a BMW veteran who spent 25 years with the German auto major, as head of technology. Other expatriates are also joining to lead key functions such as engine development, vehicle integration and design and styling. Pawan Munjal, chairman of Hero MotoCorp, says the company is aware of the need to build a strong in-house R&D and technology centre even as it digs into third-party resources both within the country and overseas. Apart from Braunsperger, who is now involved in setting up the company's R&D centre near Jaipur, Hero Moto has hired another BMW veteran. Ulrich Dumm, who spent over 30 years at BMW, heads chassis development at Hero Moto. Munjal told TOI that the company will not shy away from looking across the globe to build its strength in R&D. "Talent has a price, and we are ready to pay that." The Munjals had a more than two-decade-long partnership with Japan's Honda, which ended in 2011 as the Japanese giant moved out of the joint venture (erstwhile Hero Honda), leaving a vacuum in terms of access to new technology. The Munjals were, till then, not allowed to build an R&D team as it was managed by Honda. The Japanese major's exit put a question mark on the Indian team's ability to bring out technologically superior and cost-competitive products. "We were all prepared for going down (post the split). There was every possibility that we would go down in market share, profitability and revenue (after the split)... But we are prepared to fight competition. We are not vulnerable," Munjal said. The company has managed to hold on to its share in the two-wheeler market even as Honda gradually ramps up through its fully owned local subsidiary, Honda Motorcycle and Scooter India (HMSI). Perhaps to make up for the vacuum of the foreign partner, Hero even poached its head of styling from Honda. Hiroyuki Miyo, a veteran at the Japanese company, is the chief of styling design and will give a face to the new products that the company rolls out. For engine development, the company has hired Markus Feichtner, who spent close to 15 years with Austria's AVL, a leading engine maker. For vehicle integration, it has hired Mitsuo Kitada, who has spent many decades at Yamaha. While strengthening its base in the bread-and-butter entry segment of the motorcycle market, the company has also set its sights on bigger engines. "As a company, we need to move here," Munjal said, when asked about the 200cc and above market. "The market is growing here. We will gradually step up." Hero has also promoted some of its employees working on new technology and products. It elevated Susheel Sinha as the head of electrics/electronics while Ajay Gupta will lead the series model line-up.